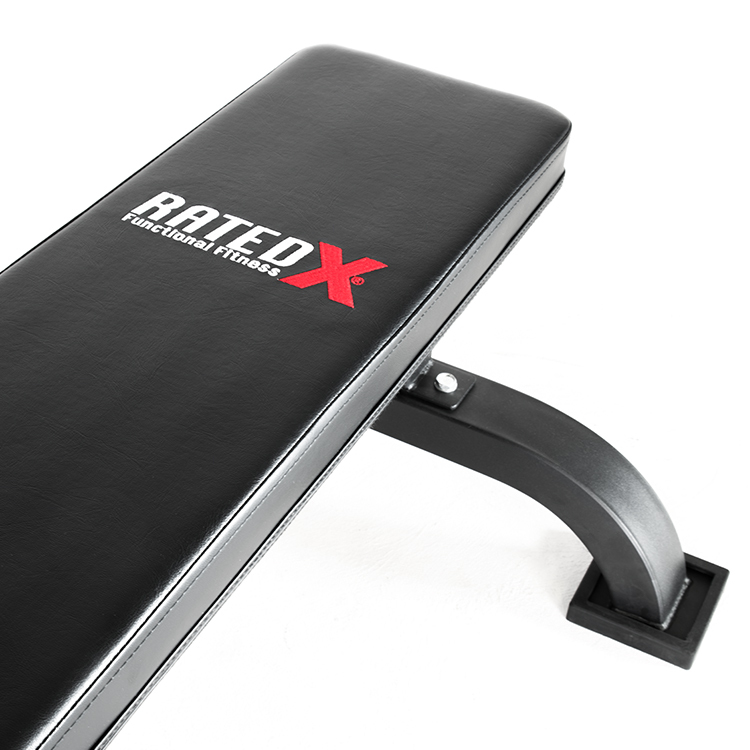 The Flat Bench Commercial XXFB by RATED® is designed for the serious trainer who pushes heavy weights and requires a sturdy well designed bench. Some of the superior features of the XXFB include commercial grade foam and PU upholstery covers, 70mm x 50mm steel tube main frame anti-slip rubber foot caps and a 450kg weight rating. 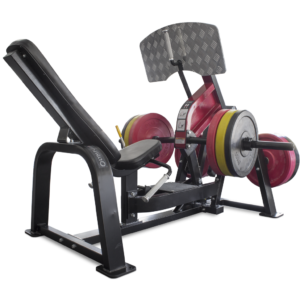 The unique 3 way manufacturing process used to produce the Flat bench commercial XXFB makes it a stronger and more reliable bench. The three main procedures are, first welding the 95mm wide steel ‘U’ piece to the 70mm x 50mm main frame, next fitting the high grade foam/upholstery to the 16mm thick first grade plywood board and then bolting the plywood to the steel ‘U’ piece. Inferior benches will have only two procedures, fitting foam/upholstery to a plywood board (generally only 8mm thick) and then fixing board directly to main frame (generally only 50mm x 40mm). 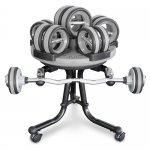 You can buy with confidence knowing that your Flat bench commercial XXFB is covered by the RATED® lifetime structural warranty. The static rating of the XXFB is 450kg when weight is distributed evenly over the entire bench surface. 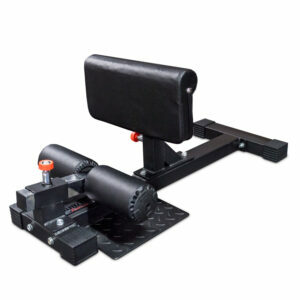 Flat bench commercial Product Specifications. 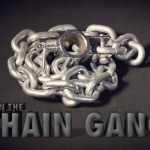 Unique 3 way manufacturing process. RATED® is built to last, quality steel and welds. Top quality ProTek® foam padding and upholstery. Main steel frame 70mm x 50mm. 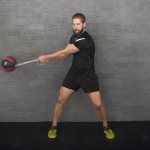 Heavy-duty design for maximum weight. Anti-slip rubber caps on legs. Assembly size: Length 1400mm, Width 700mm, Height 440mm (flat). The static rating of the XXFB is 450kg when weight is distributed evenly over the entire bench surface. 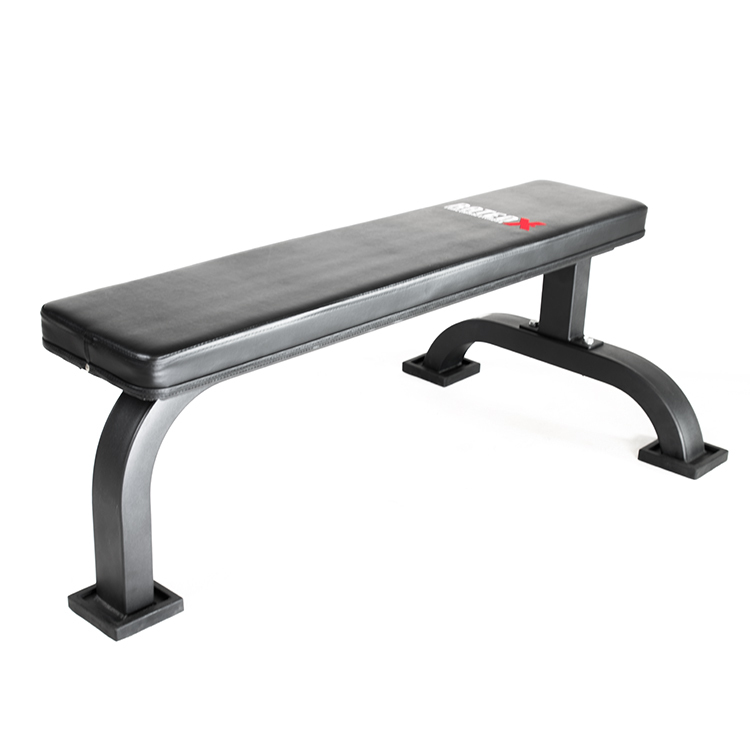 Very difficult to get a legitimate sturdy flat bench at a reasonable cost, this one is good. 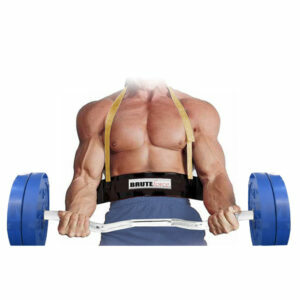 Thick base board to take tricep dips etc and rated to 450kg, not bad. 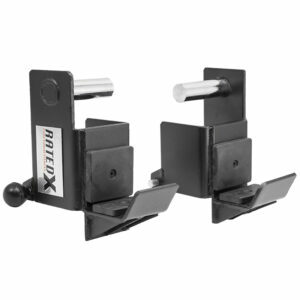 I purchased 4 for my studio and they are holding up well, very strong quality bench.